Electric vehicles are becoming a part of everyday life. For those who use and work around EV’s it has become important to understand and be confident to use and maintain an EV with health and safety in mind. 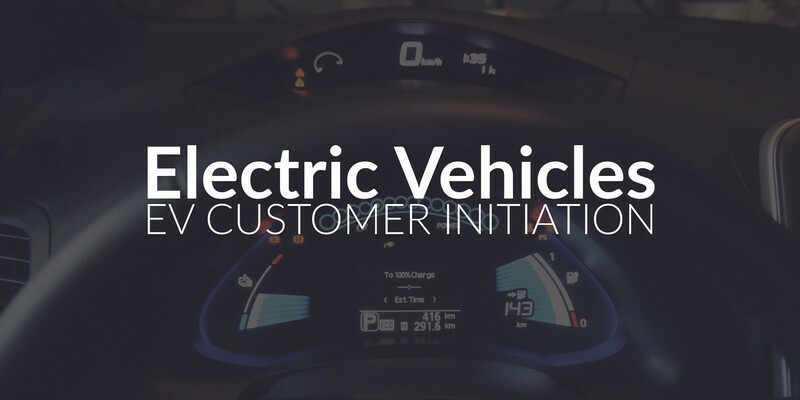 AECS has put together a unique 4-hour training for EV owners, technicians, vehicle sales and insurance assessors. Our EV training is not only fun and easy to understand, it will give you a solid understanding of EV operation.